Finding a job is not always a matter of checking Monster.com clicking a box and landing the ideal position. There is work involved. Planning and execution along a guided path. Talk to us about what YOU want to accomplish and we will help you get there. Lots of Resources are available for free and a more involved approach is available if you contact us. We will guide you through the maze of job search sites and agree the best one for you. We support you in discovering the companies you want to focus on and we help you network and work the social media to enhance your opportunities on the job market. Headhunters use us as a “friendly source” and we will forward your resume for suitable positions. Other than the support with searching for the next step in your career, we offer a variety of resources and services, browse through the pages on the right navigation panel to review what is available for you. 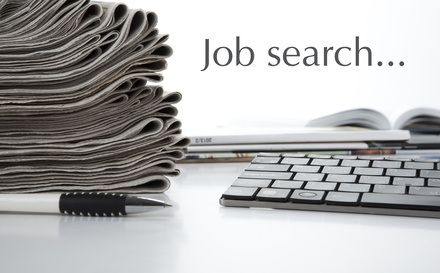 A great place to start is our free job search page with some links to get you started.